At BKForex.com, we love to trade the news but not all economic releases have the same impact on the market. 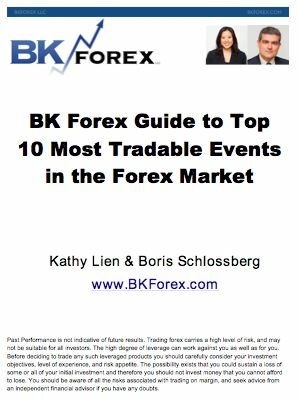 Therefore it is essential for forex traders to know which events are possibly tradable and which events are unlikely to move the currency markets much. We've created this FREE guide specifically with you - the retail forex trader in mind.